After a long wait, Midori Clark Hotel and Casino will finally open its doors to the public. 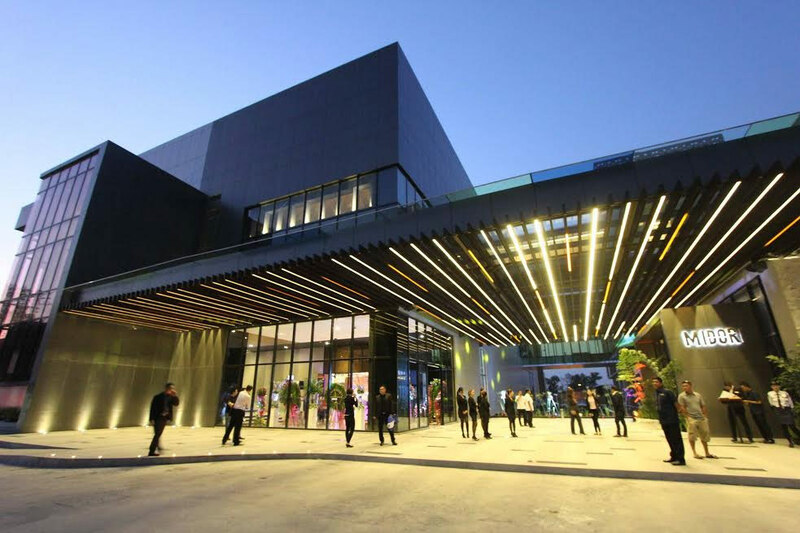 The hotel is still on soft opening stage, therefore some other facilities are not yet in full service such as the pool, KTV bar, Mahjong rooms. The hotel will initially open less than 50 rooms out of 111 but rest-assured that guests can already experience the best services. surrounded with the lush green environs of Clark Freeport. 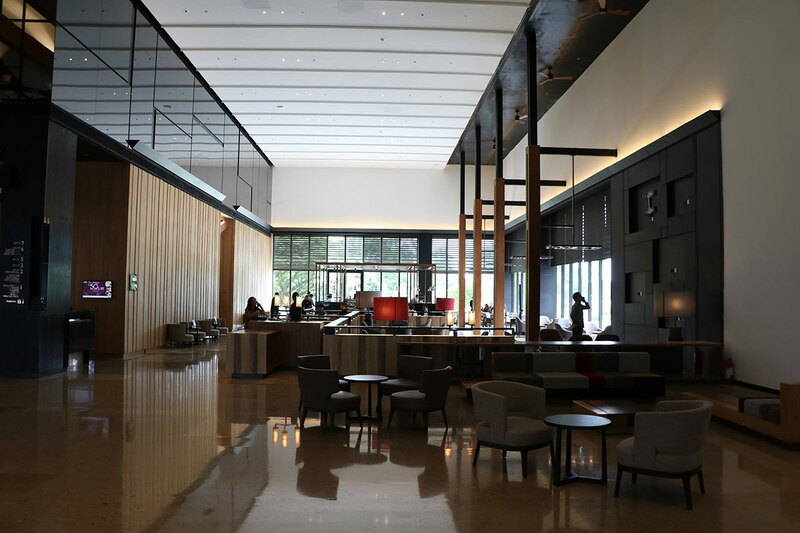 Midori Clark Hotel and Casino boasts state-of- the-art facilities and amenities that will definitely satisfy their guests’ needs and wants as they escape from the bustling metro or simply enjoy relaxing moments with their families. Be prepared to be pampered from head to toe with their in-house fitness center and spa center which offers variety of massage and beauty treatments. Enjoy high-level enjoyment with their especially designed entertainment areas ranging from wines and cigar lounge, open-air gardens, casino, KTV clubs, mahjong rooms and live entertainments during weekends. 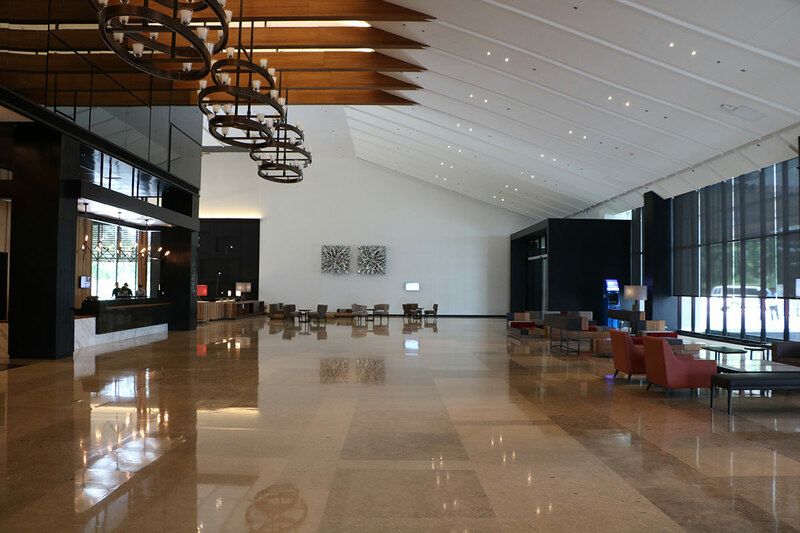 Soar into new heights of luxury and lavishness with Midori Clark Hotel and Casino. Enjoy the highlife right in the heart of Clark Freeport and experience a whole new side of opulence. Midori Clark Hotel and Casino is located along C.M. Recto Avenue, Clark Freeport Zone, Pampanga, Philippines. About five (5) minutes away from Clark International Airport and less than 2 hours drive from north of Manila. You may visit their website at www.midorihotel.com or call +63 45 308 8888 or email reservations@midorihotel.com to avail their very limited offer as they launch their soft opening. Get to your destination in style for FREE - NO booking fee, NO metered fare!